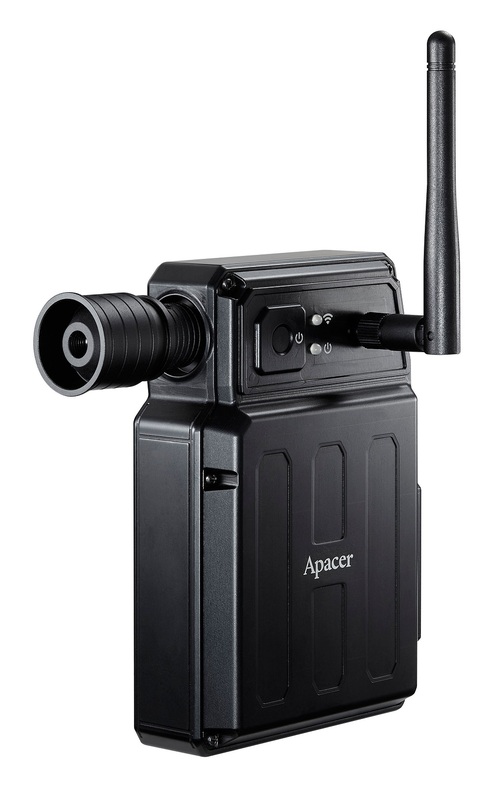 Apacer hand-held spectroradiometer AL210 provides a smart optical measurement solution for LED backlight-based display panel. Especially designed for low luminance panel. Its depolarization patent improve measurement result and Wi-Fi module make data transfer easier. using CT-based (Czerny-Turner) optical architecture to provide high sensitivity, high optical resolution, low stray light, and fast measurement response. DTE (Dynamic Thermal Balance Technology) provide accurate measurement under temperature-controlled environment. 3.9nm half-wave width resolution is better than the 5nm half-wavelength resolution of major manufacturers, so that LED backlight-based display is not due to the instrument wavelength resolution caused by the lack of wavelength Deviation, this wavelength deviation is shown in various experimental data. Spectroradiometer AL210 make less error and spatial limitation and provide a smart way for new generation of optical measurement.